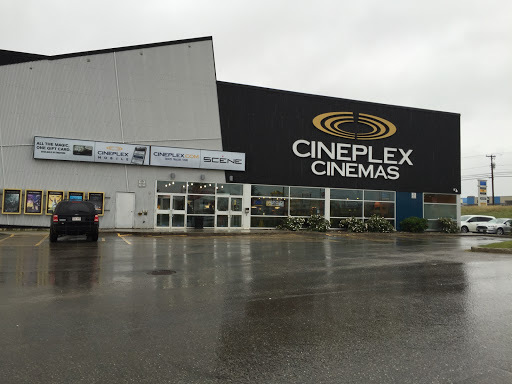 Pro : Parking always available, Prices are fairly low compared to other Cineplex, Con : Only 5 screens which make movies rotate fast in their schedule, No Dbox available. No movie presented in french which would be an asset with all the french towns around Miramichi. Damage to a couple screens that need to be fixed. An enhanced theater with assigned seating like other Cineplex would be nice..
Standard Cineplex theatre. One concession stand with popcorn and snacks. Comfortable seating.